12mm o.d. 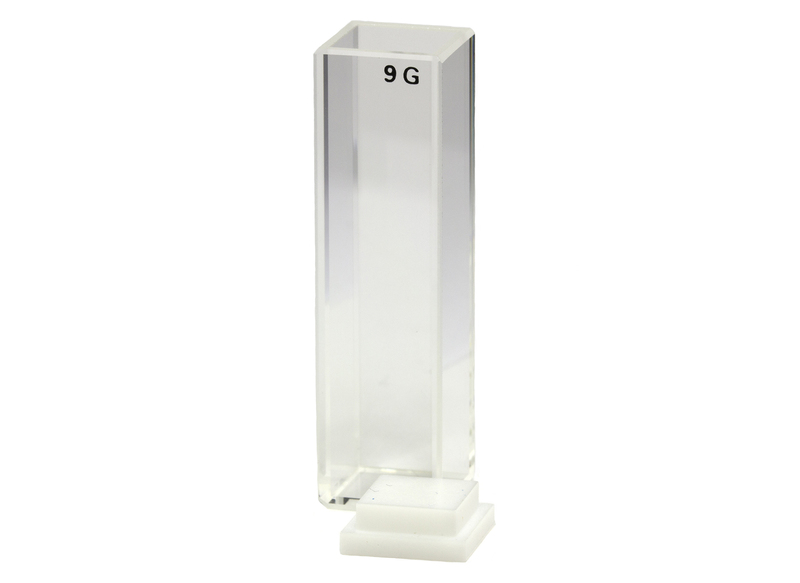 square glass cell with cap for size and electrophoresis measurements for the Nano series universal dip cell, the Zetasizer 2000 and 3000 Series aqueous andnon-aqueous 'dip' cells (DTS5001/5002), and the Zetasizer µV. With square aperture and cap.